Zac and Mia will be back. Deadline reports AwesomenessTV has renewed the series for a second season. Based on the novel by A.J. Betts, the scripted drama follows two 17-year-olds who form a bond as they both undergo treatment for cancer. The cast includes Kian Lawley and Anne Winters. 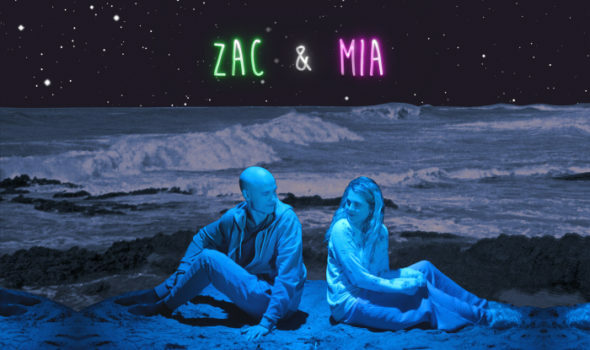 Season two of Zac and Mia is slated to premiere on go90 in 2018. What do you think? Have you seen Zac and Mia? Are you glad it’s been renewed? More about: AwesomenessTV: canceled or renewed?, Zac and Mia, Zac and Mia: canceled or renewed?